At Bi-Rite Furniture, customer service is extremely important to us. We put customer satisfaction first and want to make sure every customer is satisfied with their experience. We value your feedback and are always trying to improve in any way possible. 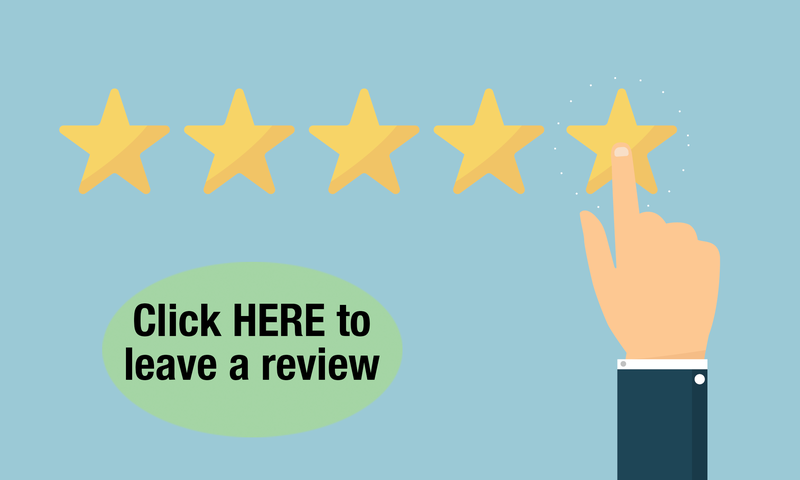 Click the banner above to leave us a review. If you would like to speak to a sales representative, please call 713-699-8200. Our hours of operation are listed below.